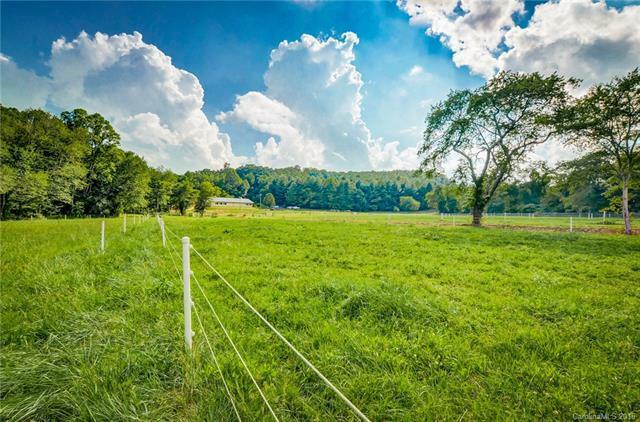 12 acres of established pasture in the heart of South Asheville minutes to Sierra Nevada and the Airport. Perfect for the Equestrian or Farm focused family. Property was used as boarding facility at one time. 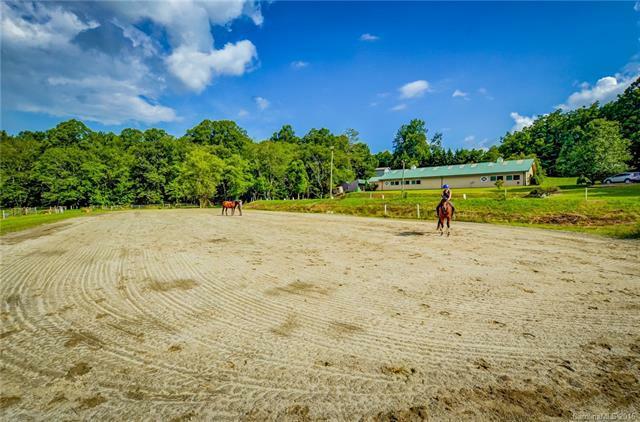 100% move in ready for horses. Well built 36 X 110 Metal Barn w (11) 10 x 12 & (3) 10 x 20 Matted stalls-Auto H2o-sprayers-Tack & Feed rooms-Wash bay & Bathroom. Hay & Bedding sheds. Much of pasture in 100 year flood plain, but almost never floods having dug a large drainage ditch years ago. The best farm and pasture land tends to be in these soil rich plains. Several home site areas possible outside flood area. 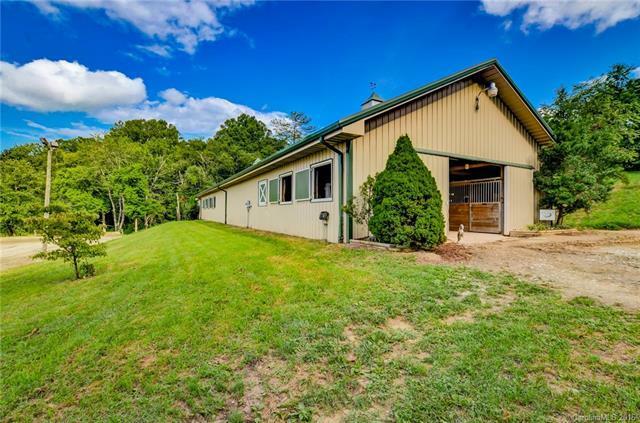 Maybe build your home in the huge barn? Maybe remove half the barn? 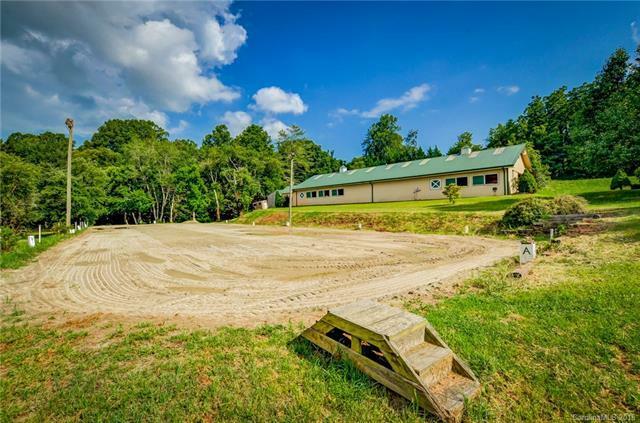 So many options with this hard to find piece of land in the heart of South Asheville. Current survey recorded. Subject to subdivision approval and some restrictions like no manufactured homes and one home only. Shared well currently, but will need your own well eventually. See Video Above. Restrictions Description Proposed No Subdividing And One Home Only.